The LISA Pathfinder Flight Control Team (FCT) began training intensively for the launch and early orbit phase (LEOP), commissioning and routine mission phases in June 2015 after many years of mission preparation. 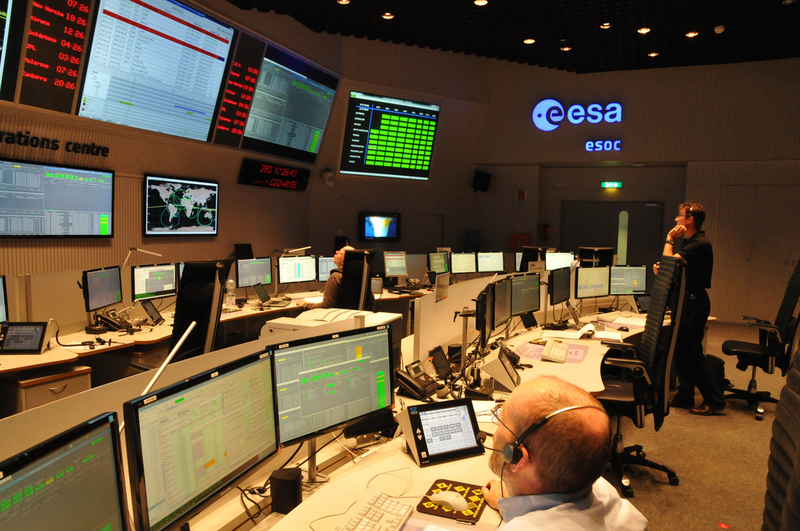 This image shows the team in a simulation training session in the Main Control Room at ESA/ESOC, Darmstadt, Germany, 7 October 2015. LISA Pathfinder launch campaign journal #3: ESOC, do you copy?